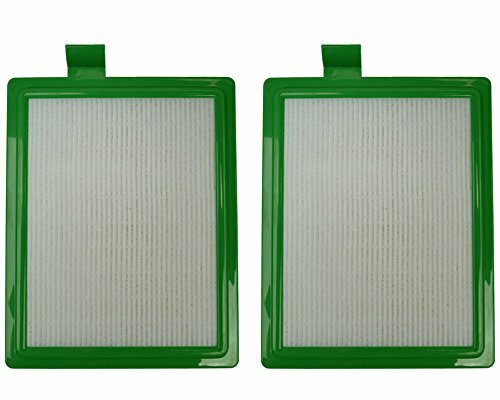 Panasonic / Kenmore vacuum cleaner filter and frame. Fits Kenmore PowerTeam and Powermate canister vacuum cleaners. Also fits Panasonic canister models that begin with V96 or MC-V96, except models V9628 and V9638. Genuine Kenmore / Panasonic vacuum part. 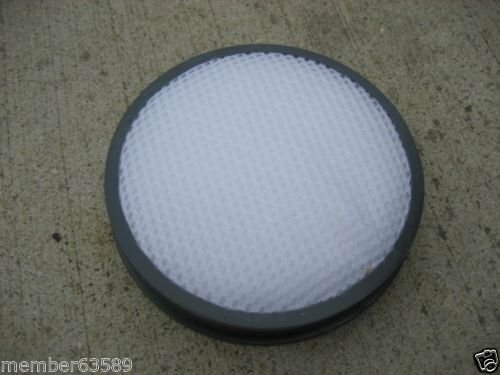 Compatible with: Panasonic MC-V199H MCV199H fits MC-CL485 MC-GG525 MC-GG529 MC-UG728 MC-UG727 MC-V7600 MC-UL671 MC-UL675 This filter is HEPA filtration class H12 and retains 99.97% of particles down to 0.3 micron. 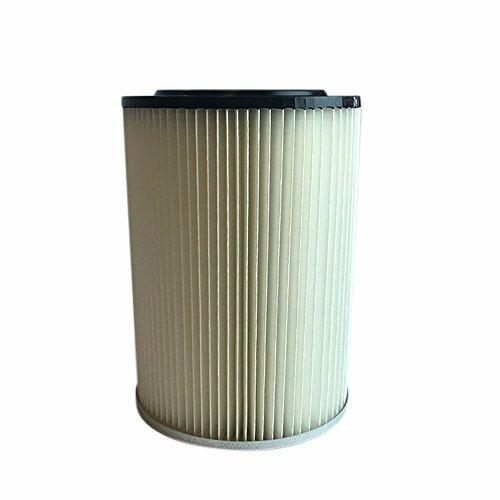 This filter can eliminate separate particles of Embryos, Tobacco smoke, Smoke of metal oxide, Swirl on the carrying particles, Carbon black, Oil smoke, Bacterium, Spore, Cement dust, Particles creating stain or dust sedimentation, Pollen, Fog, etc. 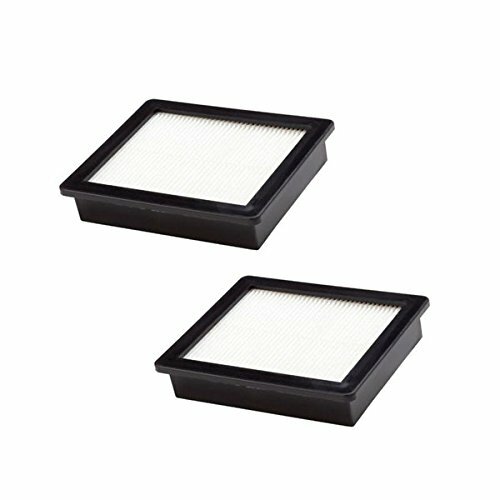 This filter is HEPA filtration class H12 and retains 99.97% of particles down to 0.3 micron. These Shop-Vac filters are sure to to get your Shop-Vac vacuum back to feeling like new. If you re an allergy sufferer, replacing your filters for everything in your house is a necessity and your vacuum is no different! This are sure to help keep your home s air clean and help improve your vacuuming. Please note the following important information about this product from Think Crucial: (i) it is a generic replacement, NOT a Shop-Vac Original Equipment Manufacturer (OEM) product; (ii) because it is not a Shop-Vac OEM product, it is not covered by any Shop-Vac guarantee or warranty; (iii) use of this generic replacement may violate or void Shop-Vac s guarantee or warranty - it is entirely your responsibility to check, and entirely your risk if you decide to use this product; (iv) we do not guarantee or warrant that this generic replacement is compatible with any product from Shop-Vac or any other provider. Please check your manufacturer's warranty with regard to the use of non-OEM parts. Think Crucial provides no warranty or guarantee with regard to the product or its compatibility with your Shop-Vac vacuum. Shop-Vac is a registered trademark of Shop Vac Corporation, and is used here only to explain the compatibility features of the generic replacement product. Think Crucial is a registered trademark of Crucial Brands Inc. and Crucial Vacuum is a registered trademark of Crucial Vacuum LLC. Shop-Vac is not affiliated with Think Crucial, and Shop-Vac does not endorse this product. 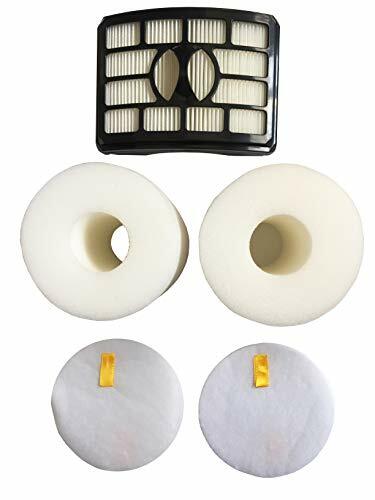 1 PACK OF VACUUM FILTER REPLACEMENT COMPATIBLE WITH Shop-Vac Cartridge Filter Part # 90238, Fits Model 5-Gallon and up Wet & Dry Vacuums. Get back to having a clean air to breathe again! CLEAN AND HEALTHY LIFESTYLE: No one wants to breathe dirty air in their home and if you don't clean your air filter that will be exactly what you'll be doing! Replacing your filter will help clean your air purifier's air and allow for a healthier lifestyle! 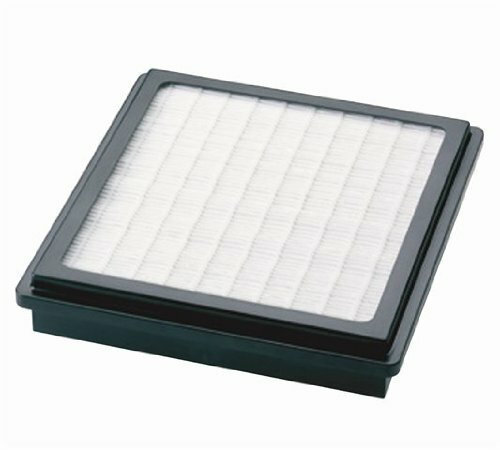 This filter helps keep our household dust, fine powders, and drywall and cement dust. SIMPLE AND EASY TO INSTALL: you can get back to cleaning as soon as possible! Simply remove your old filter and put this brand new one from Think Crucial in its place! When your vacuum has a clogged or dirty air filter it can cause it to work harder which will end up hurting your electric bill! CRUCIAL VACUUM manufactures premium quality vacuum replacement parts and stands behind the quality and workmanship of all our products. 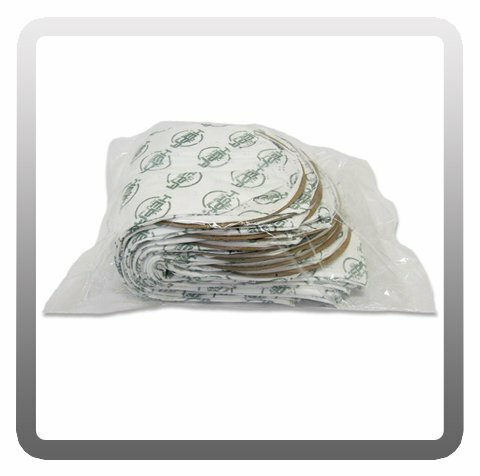 We maintain a thorough quality control process to ensure compatibility with Shop-Vac vacuum filter parts and models listed above. 67821A-2 Features: -Allergen filter fits Eureka Pet Lover Lite (460 series), Whirlwind, Pet Lover, Pet Expert (3270 series), Comfort Clean (4230 series), In Reach, Pet Lover Deluxe, Pet Lover Plus, complete Clean (8810, 8860 series), Filter Air, Complete Clean (8870 series) an. 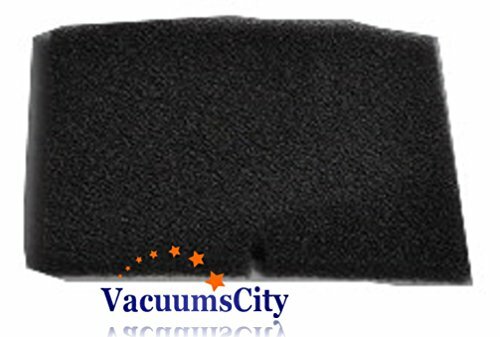 Product Type: -Vacuum Cleaner Filters. Dimensions: Overall Height - Top to Bottom: -10". Overall Width - Side to Side: -5". Overall Depth - Front to Back: -4. 2". Overall Product Weight: -0. 55 lbs. Fits vacuum models Select EUREKA* Pet Lover Lite* (460 Series); Whirlwind*, Whirlwind* Compact (470 Series), Pet Lover*, Pet Expert* (3270 Series); Comfort Clean* (4230 Series); InReach*, Pet Lover Deluxe*, Pet Lover Plus*, Complete Clean* (8810, 8860 Series); FilterAir*, Complete Clean* (8870 Series) and AirSpeed* (AS1000 Series) Uprights. Allergen filters help trap household dust. Vacuum Filters should be replaced every 30 to 60 days for optimium performance. All vacuum brand and model names are registered trademarks of vacuum manufacturers. Warranty: Filtrete vacuum filters are guaranteed to be free from defects in materials and workmanship. [ Applicable Model ]: Compatible with Shark Rotator Powered Lift-Away Speed Series NV680 NV681 NV682 NV683 Models Upright Vacuum Cleaner. Fit Model Compatible with Shark Rotator Powered Lift-Away Speed Series NV680, NV681, NV682, NV683, NV800, NV800W, NV801, NV803, UV810 Filter. Replacement Part # XHF680 & XFF680. 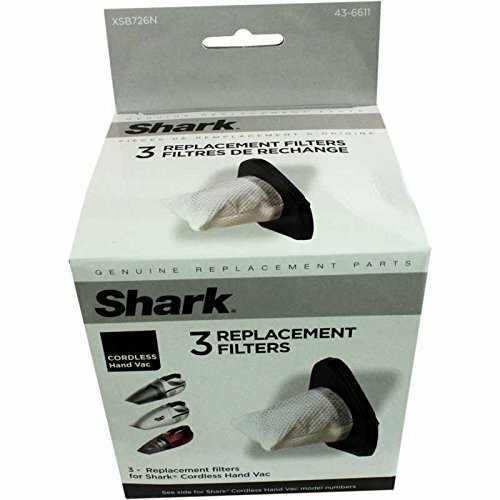 Attention The replacement shark filter just fit for Shark NV680 series, NOT fit Shark Rotator NV500, NV650 & NV750, NV755 & UV795 series, the size is different. If you need NV755, pls buy from https://www.amazon.com/dp/B01GPQUX3Q. If you need NV650 series, pls buy from: https:https://www.amazon.com/dp/B076PZ21V3ifferent. Washable & Reusable Simply rinse with clean water and let it completely air dry before reusing them. Pls replace your replace shark parts frequently. In order to keep Filters maintain for shark's cleaning performance while reducing infiltration of dust, pollen and other allergens into the air you breathe. 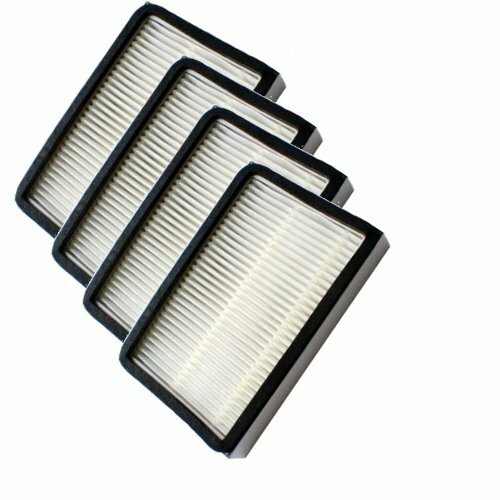 Shark Euro Pro SV726 Replacement XSB726N Filter 3 Pack Fits Shark Cordless Hand Vacuum Cleaner model numbers SV728NC, SV728N-1, SV736, SV738, SV738C, SV738CV, SV748, SV726N, SV728N, SV719, SV736R, SV736CR, SV70, SV70Z, SV90, SV90Z, as well as the Shark Cordless Pet Perfect Model SV75, and SV78, or SV750 and SV780. 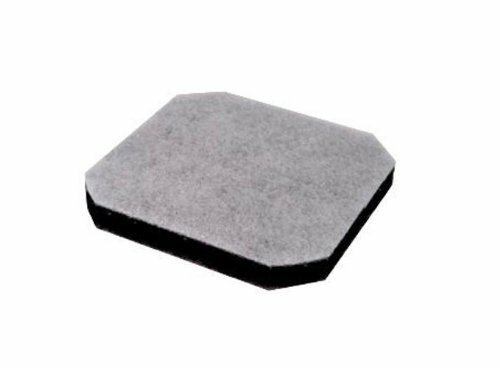 Genuine original replacement Nilfisk Coupe Series HEPA10 Filter is compatible with Nilfisk Coupe filter series. It is ideal for vacuum cleaner. It has long operational life. We are a professional company for Vacuum Cleaner Parts products Manufacture and Selling. We have a complete engineeing facility for product testing. Include 2 Foam + 2 Felt + 1 HEPA filter. Products come with a full 12 months Warranty, 30-day money back guaranteed. 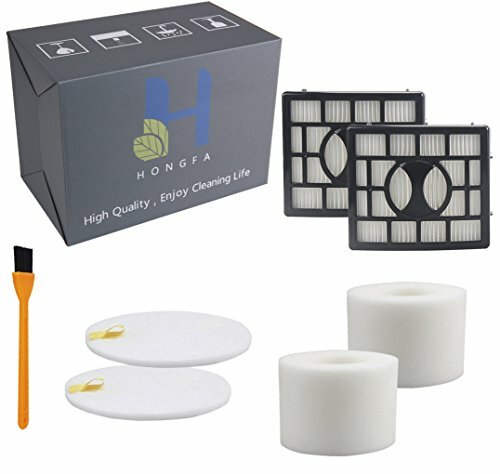 Replacement Foam & Felt Filter and HEPA Filter for Shark NV500, NV501, NV502, NV503, NV505, NV510, NV520, NV552, UV560. Compare to Part XFF500, XHF500. kit includes 2 Washable Foam + 2 Felt Pre-filter + 1 HEPA filter. 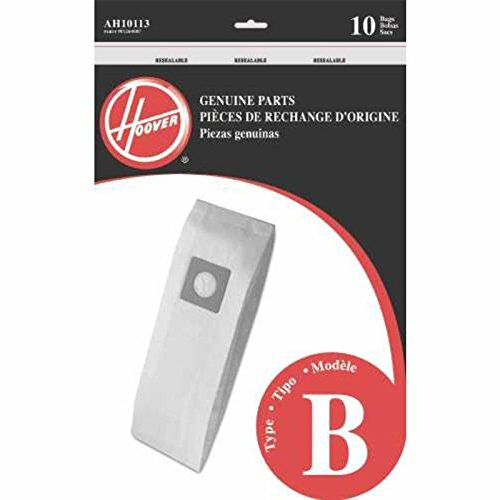 Hoover "b" standard commercial vacuum bag, 10 per pack.